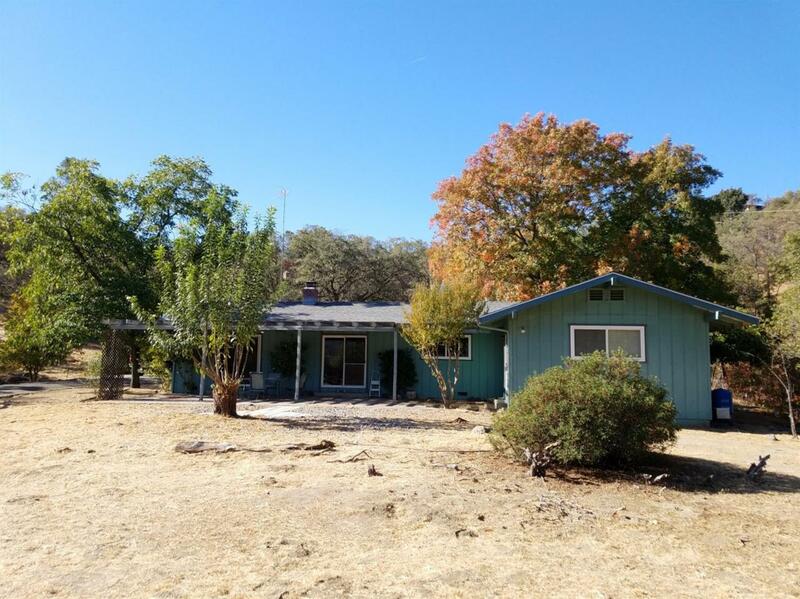 Great location for this adorable Sierra Custom 3/2 older home on 5+ acres, just minutes from Sierra High School. The paved roads lead to a paved driveway right up to this home where you can see Tollhouse rock and currently, the waterfall from up there! 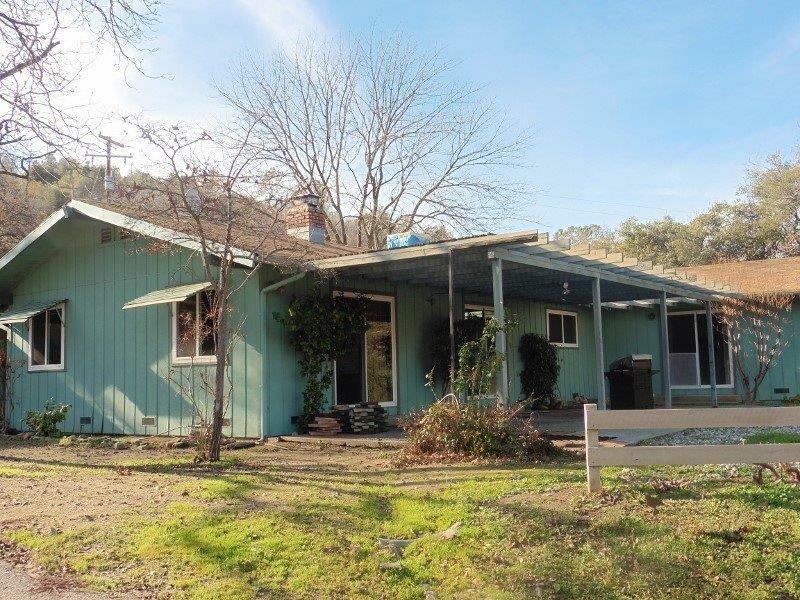 This adorable older home is in great condition, has a new roof. There are newer dual pane windows and appliances. 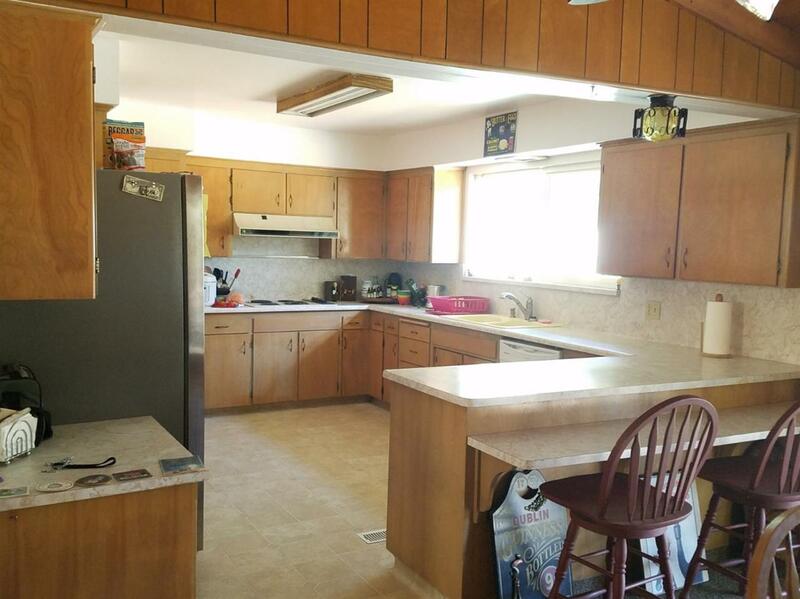 The kitchen is huge, with lots of cabinets, counters, breakfast bar and a built in desk. There's a large dining area w/a slider to the patio. The LR has a vaulted wood ceiling, a slider to the patio & a compliant wood stove insert set in an attractive red brick hearth. 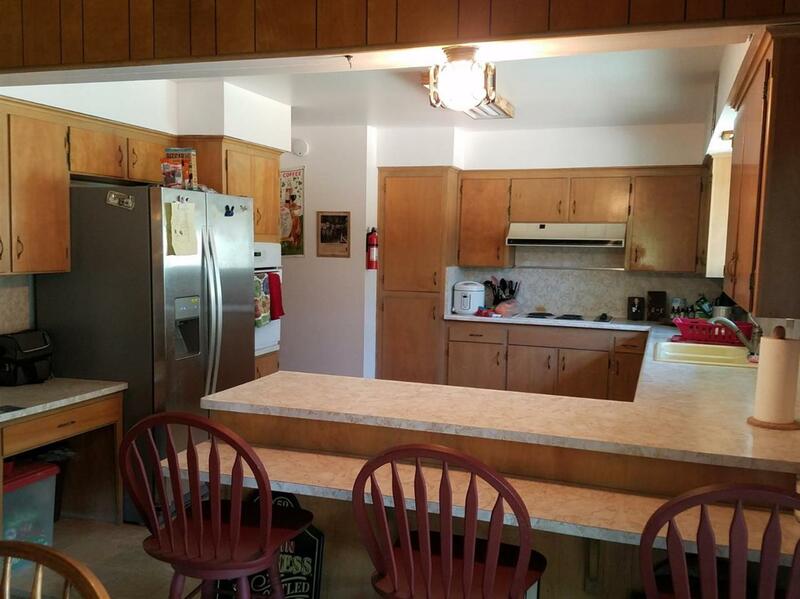 The spacious laundry room features cabinets & a sink. The master bedroom also has a slide to the backyard area. There is a 2 car carport w/an attached storage room. Cross Street Address Fox Creek/Tollhouse Rd.